In the studio, it’s easy to make your guitar sound good. Run your signal through a good compressor, and it magically sounds… better. 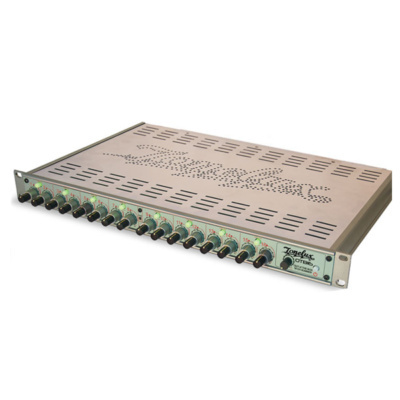 Joemeek is famous for their optical compression, a tool often found in pro studios. 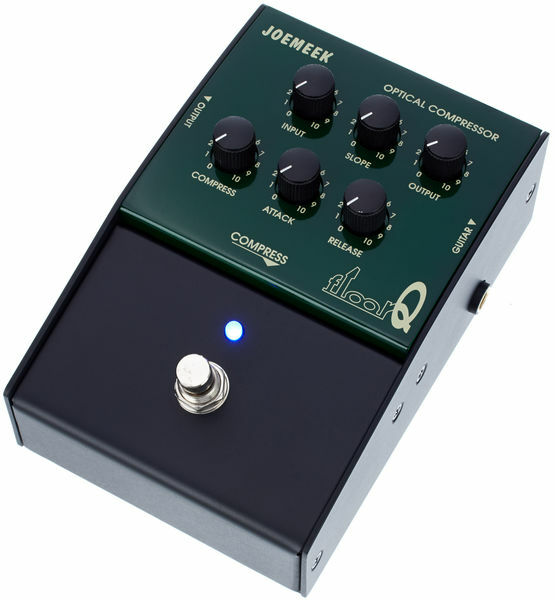 With the floorQ compressor pedal, you get the same stellar optical compression Joemeek’s rack gear is renowned for, but in a footpedal-sized format. It’s not just a close facsimile to the original circuit, it is the same circuit. 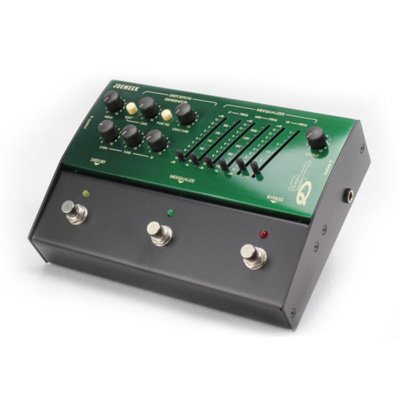 The floorQ also makes a great front end/level matcher for any guitar amp (especially a tube amp!). 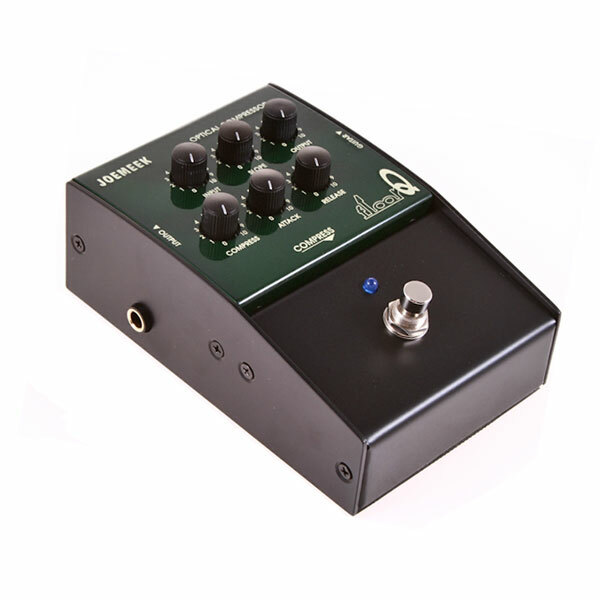 A studio-quality compressor for your pedalboard? That’s exactly what you get from the Joemeek floorQ!